Ten years ago, Dublin City Council had plans for Drimnagh. 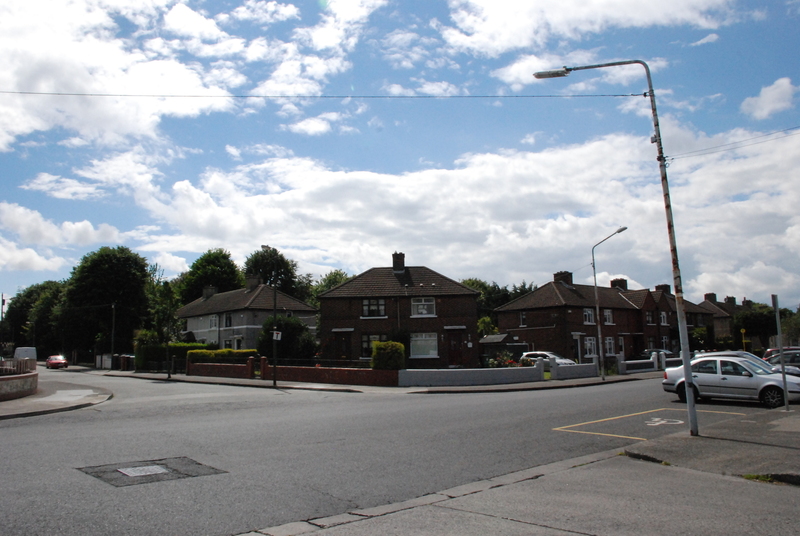 In 2009, councillors in the south-central area of the city approved an integrated area plan for the Dublin 12 suburb. 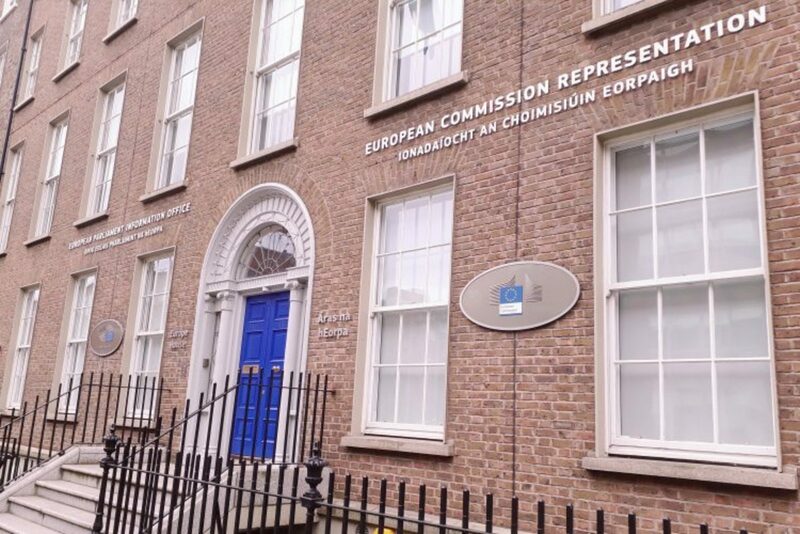 The ambitious strategy cost the council nearly €140,000 to draw up, according to a council spokesperson. Then came the economic crash, and the plan faded into obscurity. 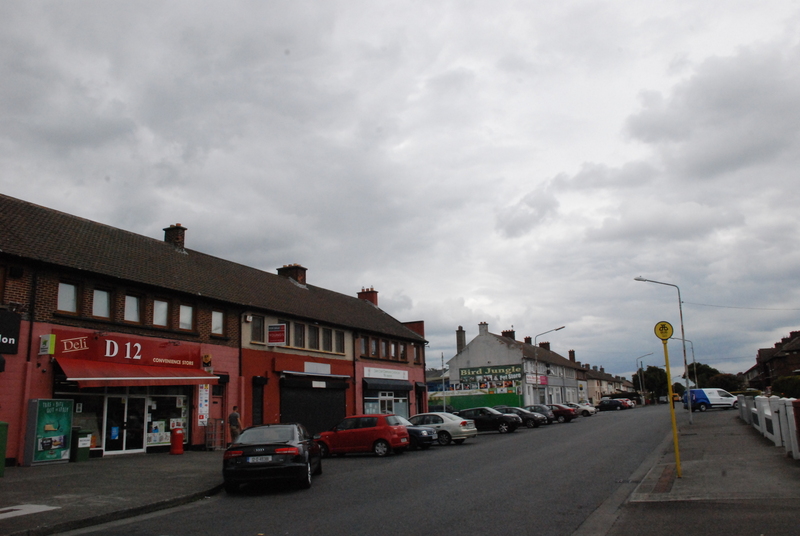 Drimnagh has seen little or no investment or improvement in amenities since then, local representatives say. But now that the council has a bit more money than a few years back, they reckon it’s time to revive the plan. Drimnagh sits between Inchicore and Crumlin, south of the Grand Canal. The 2009 plan talks in broad terms about “developing a sense of place and identity”, “enhancing green spaces and amenity”, “providing better links with Drimnagh Castle”, and “improving permeability”. 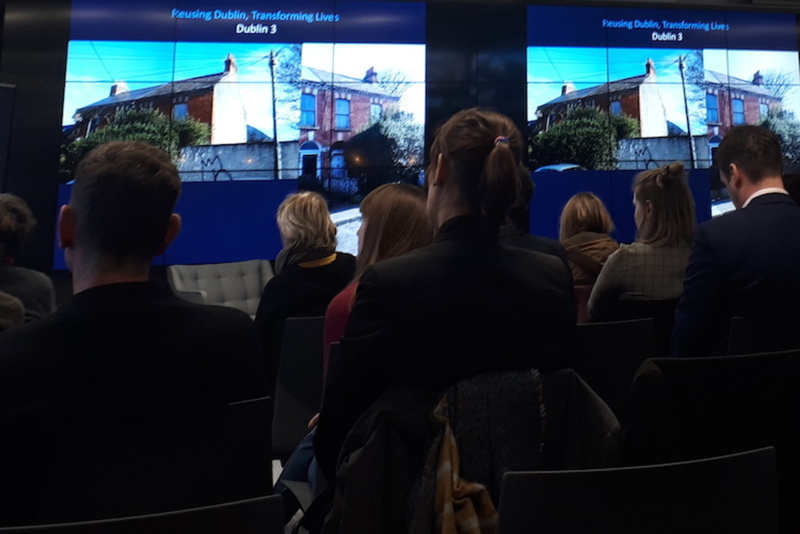 It also set the outlines for how key sites within the greater area should be developed, including a large privately owned piece of land at Davitt Road, and the Crumlin Shopping Centre. The area’s green spaces – from Brickfields Park to Lansdowne Valley Park – were supposed to be improved. The Grand Canal was to be promoted as a local amenity, and so was the 13th century Drimnagh Castle. Better footpaths and roads were supposed to link Drimnagh with the surrounding area. “There are issues regarding universal accessibility in getting around Drimnagh,” the plan notes. The final plan envisioned a biodiversity corridor through the area, and revamped sports and recreation facilities. It also identified the need to bring in more shops and other businesses. When the council’s South Central Area Committee agreed the plan in 2009, things looked promising, says Sinn Féin Councillor Ray McHugh. At the time, the community was firmly behind the plan and its recommendations, says Peter Burke, chairperson of the Drimnagh Residents Association, who sat on the steering committee. But then the economic downturn came and the plan couldn’t be carried out, said a council press officer, by email. 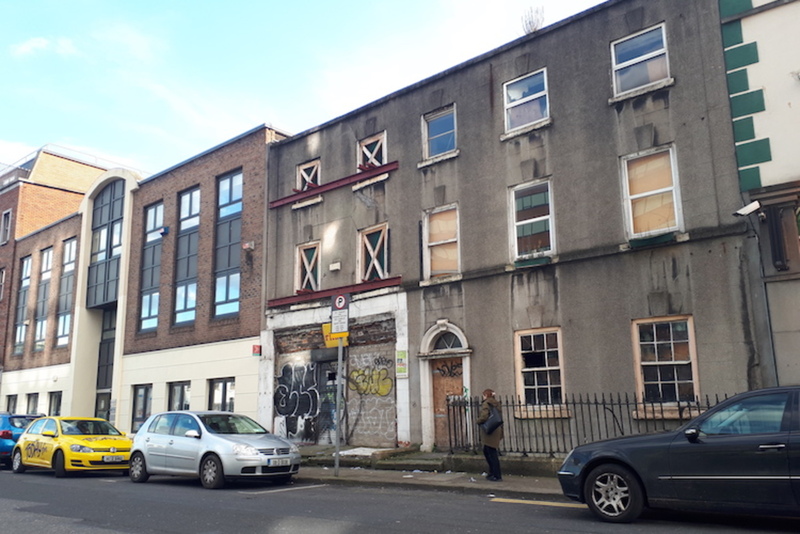 Since then, the Davitt Road site has been acquired by the HSE and will be used as a builders dumping site while the new National Children’s Hospital is built, they said. “[The economic downturn] has resulted in a very low level of economic activity and development proposals since 2009,” the press officer said. But the plan is “still active”. For years, says Burke, Drimnagh has been neglected. “But we’re trying to see what can be done now to revive the plan,” he says. Independent Councillor Vincent Jackson says Drimnagh still doesn’t have a proper centre. Because it’s close to these other, larger urban centres, it has few amenities of its own, says Jackson. Some were calling for a public library in Drimnagh long before the plan, he said. They still want it. At the moment, the Bosco Youth Centre is one of the few facilities available to the community, says McHugh. Locals are frustrated, says Jackson – and it grates that €139,427 was spent drawing up the plan. “It’s a huge amount of money,” he says. 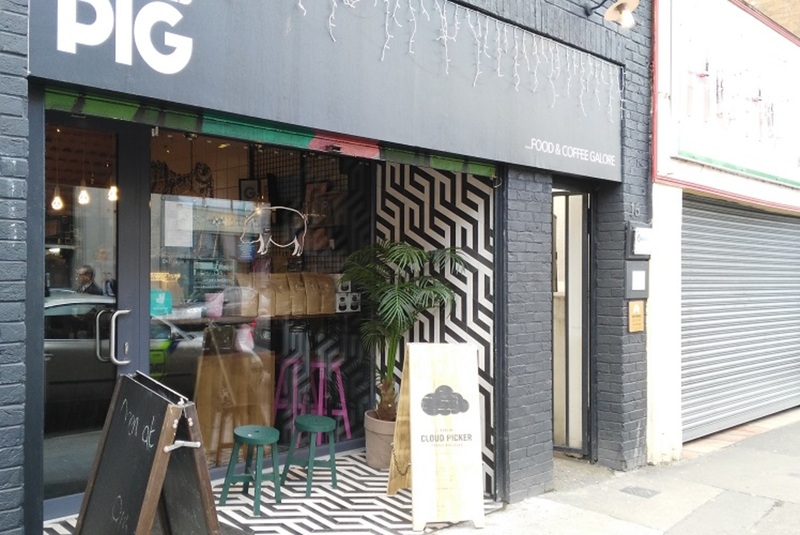 Burke, of the residents’ association, says Drimnagh’s problems aren’t helped by the changes made to electoral boundaries in 2013, which included expanding some wards in Dublin. This has led to the idea that “Drimnagh is just attached to somewhere else”, says Burke. Burke is remaining positive, though. If they can get a committee for the plan “up and running again it might draw some attention back to the area”, he says.